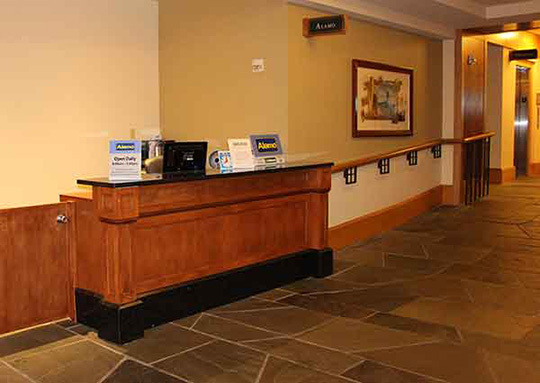 Alamo Car Rental has a kiosk conveniently located in the Shades of Green lobby to the left of the front desk. 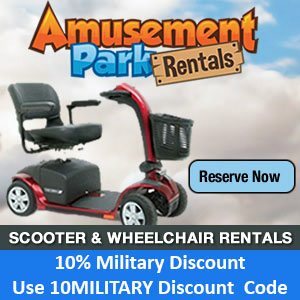 Rental Car Military Discounts may be available. 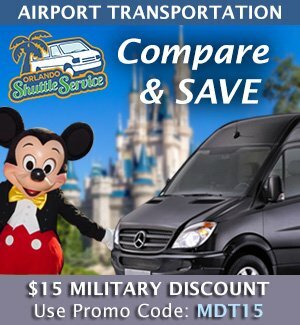 Sometimes a rental car is a good option for getting around Walt Disney World and also to Other destinations in Orlando like Universal Studios or Sea World. 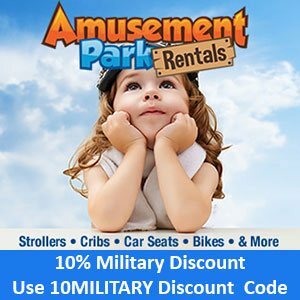 Alamo Rental Car provides rates and benefits for military and government official and personal travel at all participating locations. A military or Government-issued ID may be required at time of pick up. To receive the government leisure rate, request Contract ID "GOVRNR" when making your reservation. 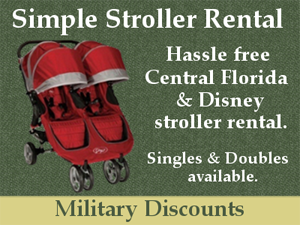 Discount rate is valid for off-duty travelers and retired military personnel. 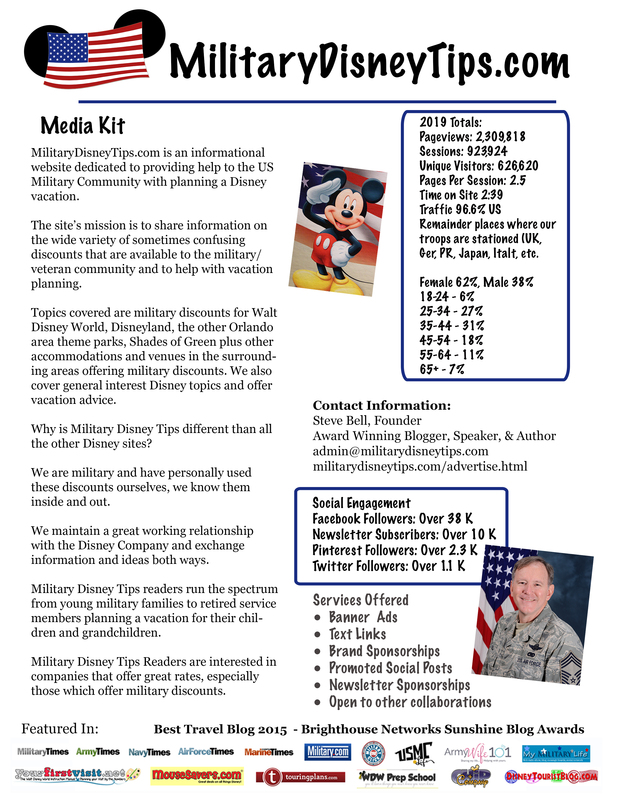 When traveling on official business or tour-of-duty orders, our benefits include. A government-issued credit card or official travel orders will be required for reservations. Please request Contract ID "GOVBIZ" to receive the federal government rate. Contact your travel agent, government travel administrator, or call 1-800 GO ALAMO.